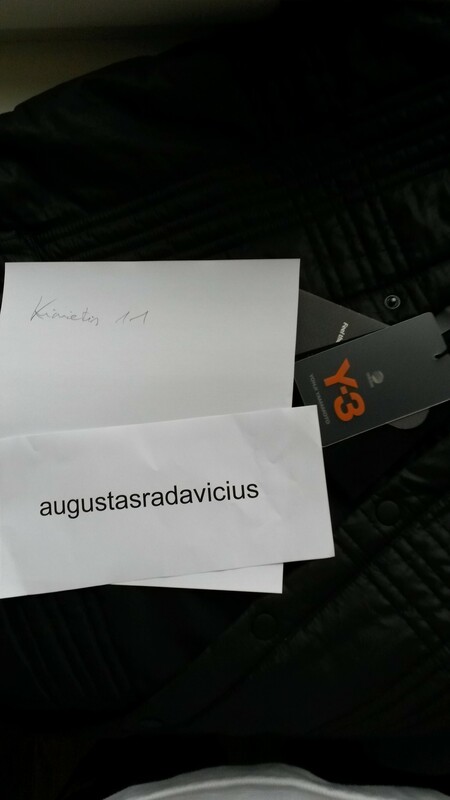 1) A brand new with tags Y-3 (Adidas x Yohji Yamamoto) Ultra Light Gilet size Medium. It is basically a hooded vest. Very comfy and great quality. Sold out on their site. Retail is 315GBP (480USD). 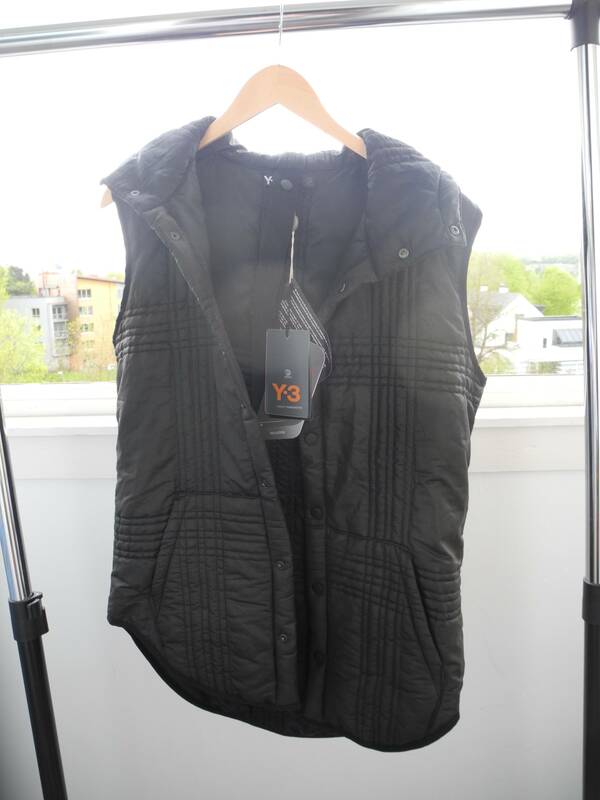 The Y-3 Ultra-light Gilet is an ideal layer for styling winter wardrobes. Made with warm PrimaLoftÂ® insulation, it's detailed with matte metal snap buttons, elastic 3-Stripes on the back neck and a customisable elastic tie cord in the hood. Regular fit. Lightweight water-repellent woven nylon and polyester fabric with a dull finish. PrimaLoftÂ® padding. 2)A pair of Ray Ban Wayfarer Sunglasses. They are a Special Series #5 model, which means that they can be all black (as seen in pictures) or can be re-screwed and be black with colorful words like PEACE FREEDOM LOVE written on them (see how the inside of the sunglasses look). 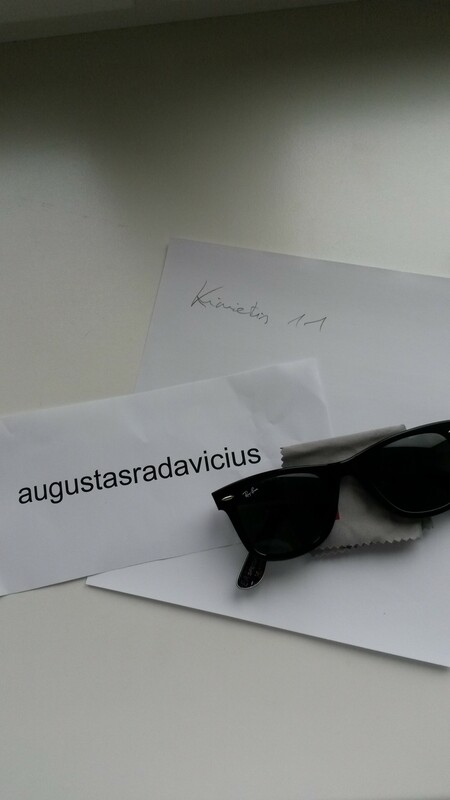 I have never worn these sunglasses, but they have a tiny scratch on them (see last photo). 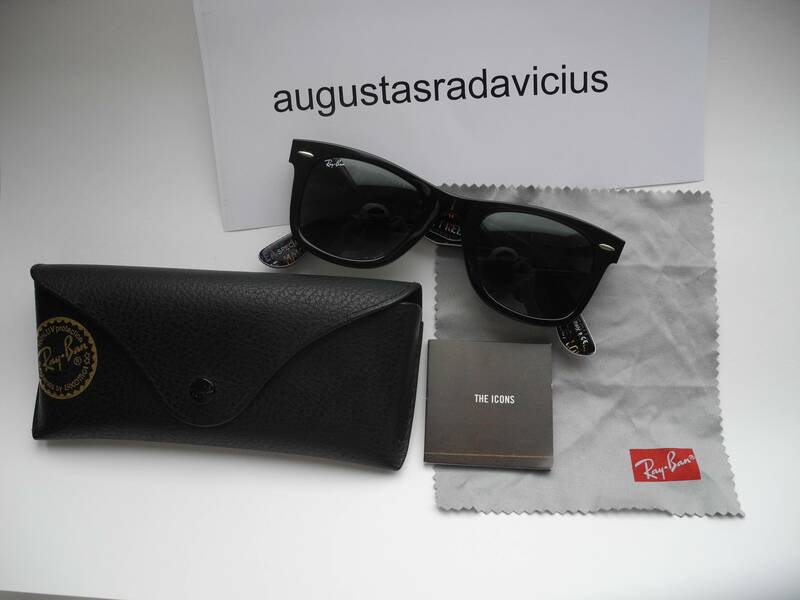 They come with an original case, original cloth and a Ray Ban booklet. For more info feel free to PM me. added 2 items for sale.